All Natural, All Organic, Extra Virgin Olive Oil grown at Country Relais & Spa Le Capanne. 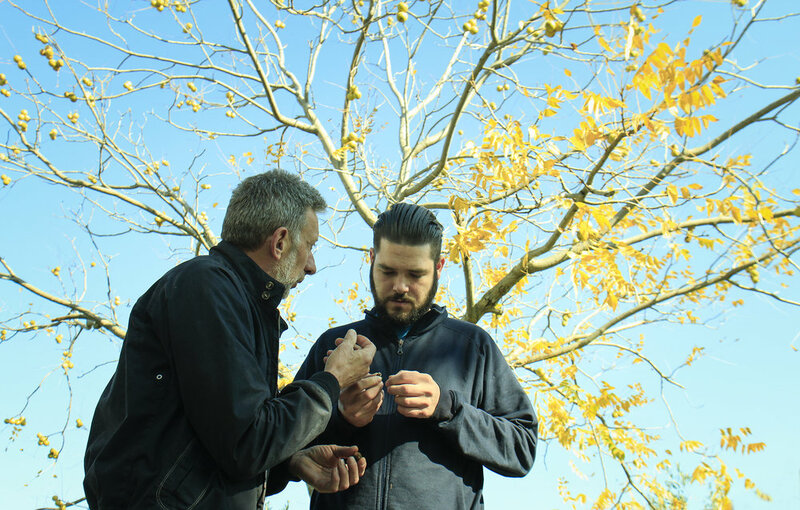 Our olive groves consists of 400 hundred olive trees grown at Country Relais & Spa Le Capanne. It is made up of seven various types of olives to create a perfectly balanced oil; very healthy and above all else naturally delicious. 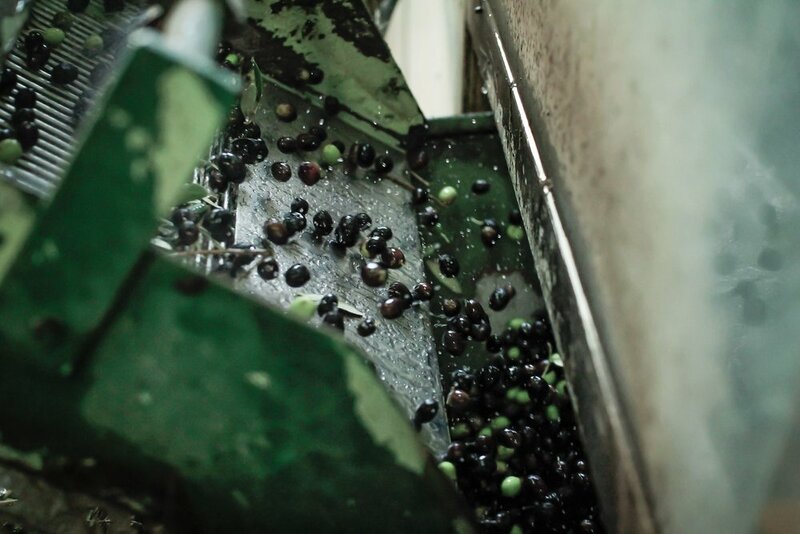 Vera Toscana is an All Natural and All Organic, Extra Virgin Olive Oil; no chemical agents are ever introduced to our olives, as they consistently remain in their purest form. Harvesting, Washing, Pressing, Kneading, Squeezing, Separation and Storage. 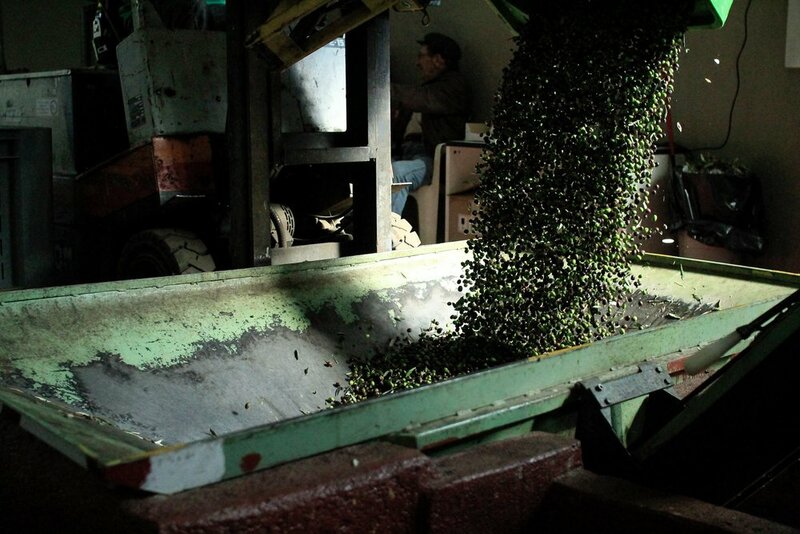 Vera Toscana is an Extra Virgin Olive Oil; the highest quality of oil you can obtain. We gained our certification in 2019. 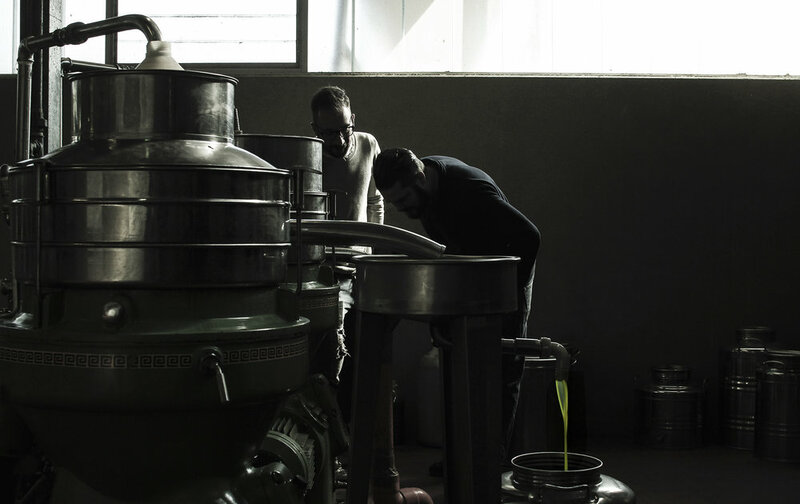 Our olive oil is created in the purest form; no chemical agents are ever added and we only use ancient techniques to gather the olives and produce the oil by mechanical means. Dolceria del Corso Catering: of course for all our cooking needs, we use our own oil! Every dish is complemented with our very own Extra Virgin Olive Oil. Speisemeisterei: a Michelin star restaurant located in Stuttgart, Germany. Co-Owner and head chef, Markus Eberhardinger purchased the entire reserved portion in which we sell to be used in the restaurant. The Common Family: families throughout the world have purchased Vera Toscana for their everyday cooking needs. We have growing interest in the United States and throughout Europe.